Hi everyone! It’s Amy from Savory Moments as your Friday Frenzy host this week. I don’t know about you, but I can’t believe we are already halfway through August! My toddlers and I were outside early this morning before the sun really came out and I swear I could already smell a change in the air. 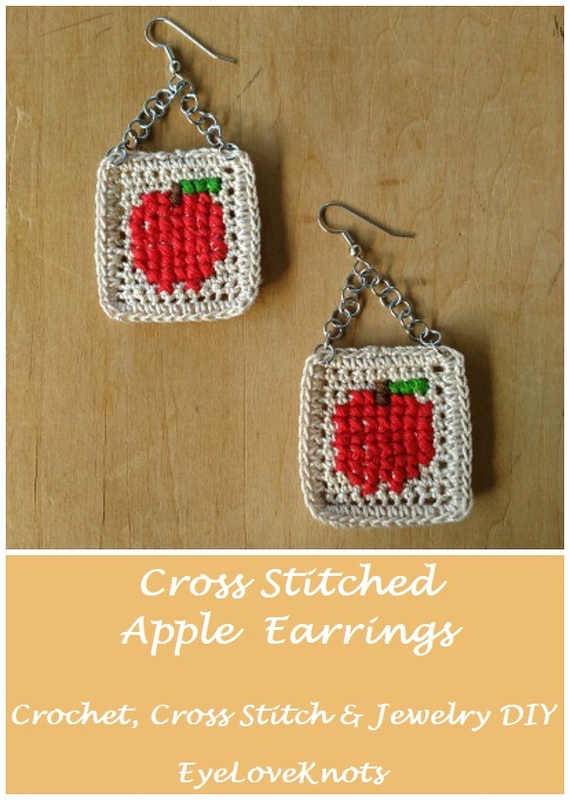 Picking the features for this week was difficult – there are so many terrific posts each week! But here are five that really caught my attention. 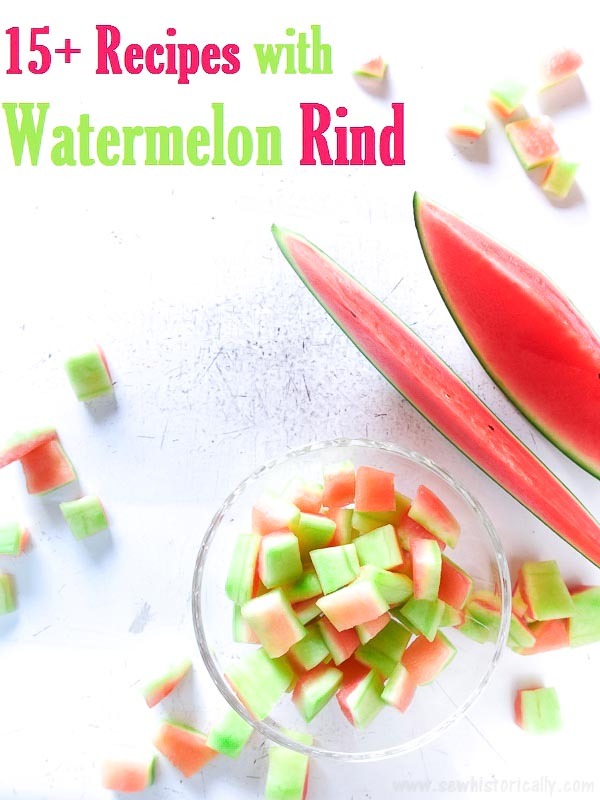 First I am totally digging this 15+ Watermelon Rind Recipes post from Sew Historically! As a lover of frugality, seasonal cooking, and minimizing waste, finding ways to turn something that is usually tossed in the trash (or compost) into tasty food is amazing to me. I’ve made watermelon rind pickles in the past and this summer used her recipe to candy watermelon rind! Next up are these Easy & Healthy Lemon Dill Cucumber Chips from DIY Adulation! 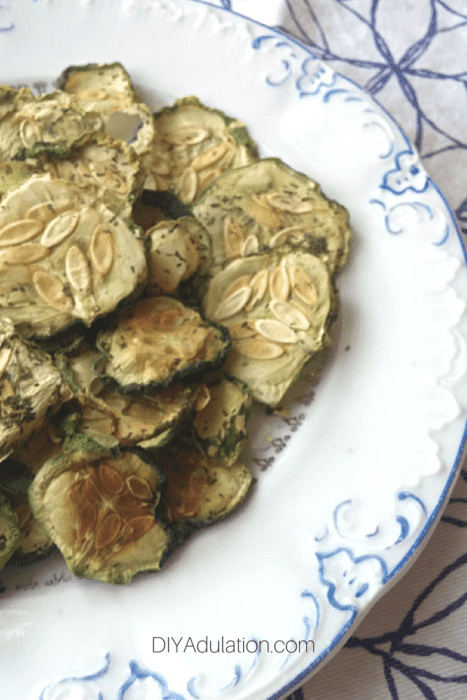 We’ve been getting a lot of cucumbers gifted to us and this is a creative idea for using some of them in a different and tasty way! 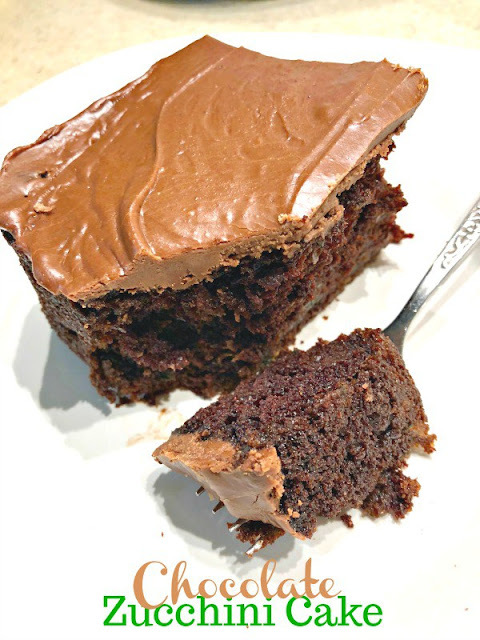 I’m think this Chocolate Zucchini Spice Cake from The Tumbleweed Contessa sounds like a fabulous way to use up some of that zucchini bounty so many vegetable gardeners have this time of year. I love the flavor combinations in this cake recipe. 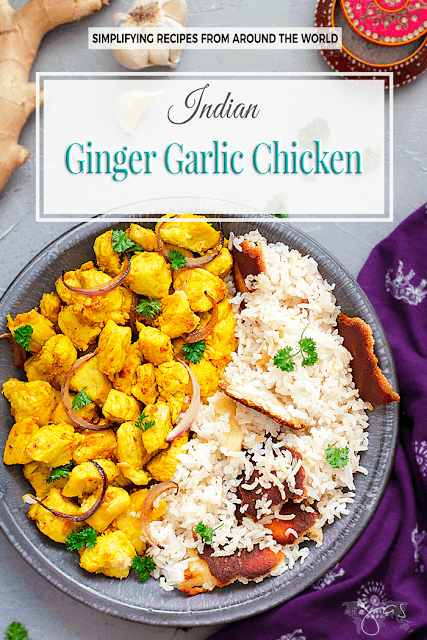 This Indian Ginger Garlic Chicken from All That’s Jas looks amazing! I love Indian food – the aromas, flavors, and all the spices. This looks like a quick and delicious way to make some at home. Even though I’m not ready for summer to end just yet, fall is my favorite time of the year. Apples are going to just start coming into season here in WNY and these Cross Stitched Apple Earrings from Eye Love Knots are adorable for the apple and autumn lovers in your life! 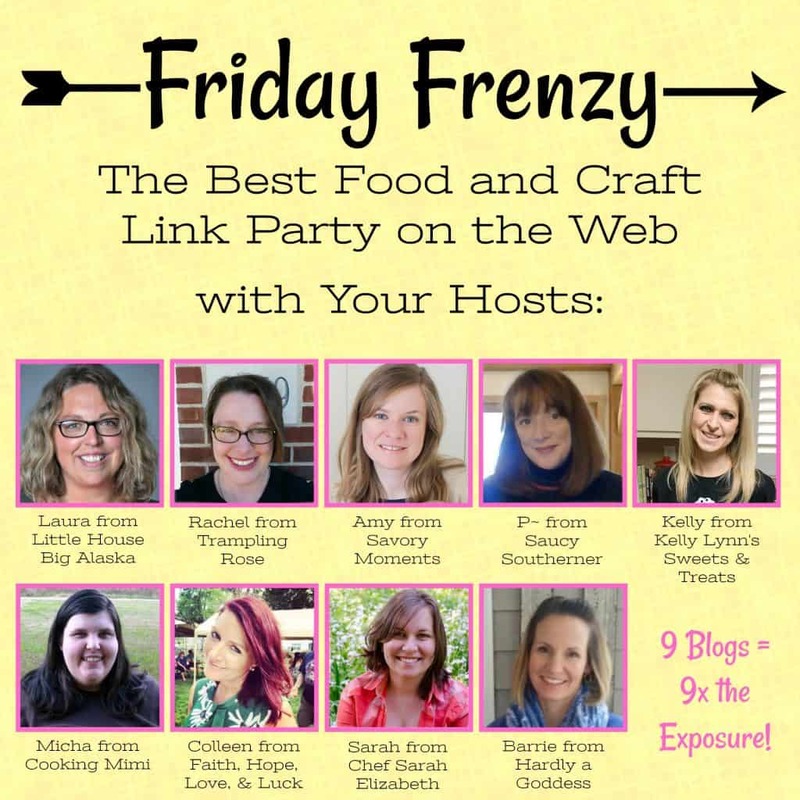 Thank you to all the bloggers who continue to share their posts at the Friday Frenzy! I look forward to seeing this week’s posts!